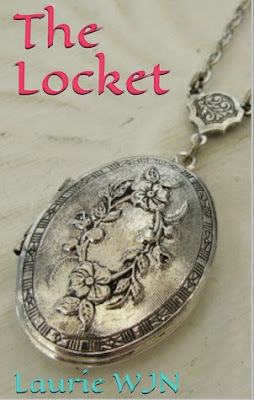 Though I'm not a fan of short stories, I really enjoyed 'The Locket' by Laurie W.J.N. because all the tales are connected. The author presents a wonderful collection of short stories that follow five generations of women in the same family. This novella is for anyone who wants that feeling you can only get from connecting with fundamental human emotions and becoming involved with people you never met. It reminds you that the word "connect" mean's a lot more than just a term for computer users.